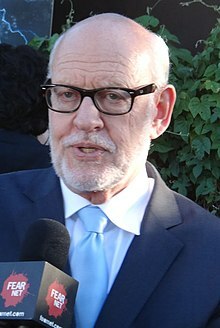 ^ A Conversation with Frank Oz at the Museum of the Moving Image. Jimhensonlegacy.org. 2011-10-25 [2012-03-23]. ^ Paquette, Danielle. Frank Oz speaks — but not as Yoda or Miss Piggy. Los Angeles Times. 2012-07-26 [2015-12-08]. ^ Frank Oz. AllMusic. [2018-09-24].